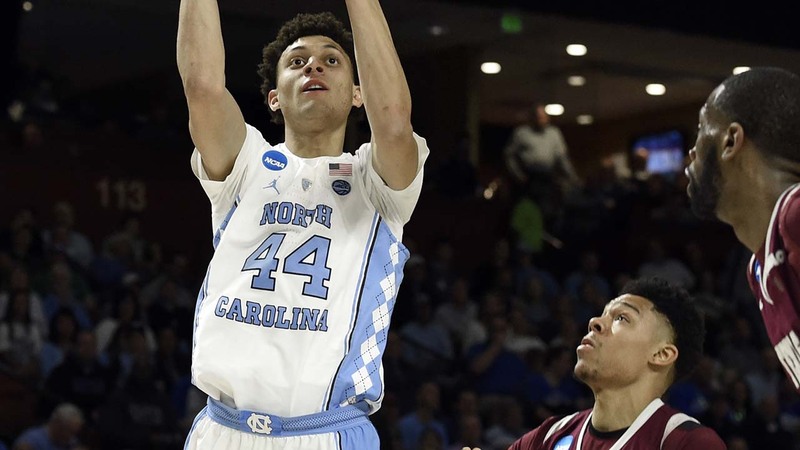 GREENVILLE, S.C. (KTRK) -- Justin Jackson broke out of a shooting slump with 21 points to help top-seeded North Carolina roll past Texas Southern 103-64 on Friday in the first round of the NCAA Tournament's South Region. The Tar Heels lost the chance to open in their home state when the NCAA yanked games from Greensboro due to that state's passage of a law limiting protections for LGBT people. The games moved to South Carolina - the state's first chance to host since 2002 - after it removed the Confederate flag from state capitol grounds in 2015. 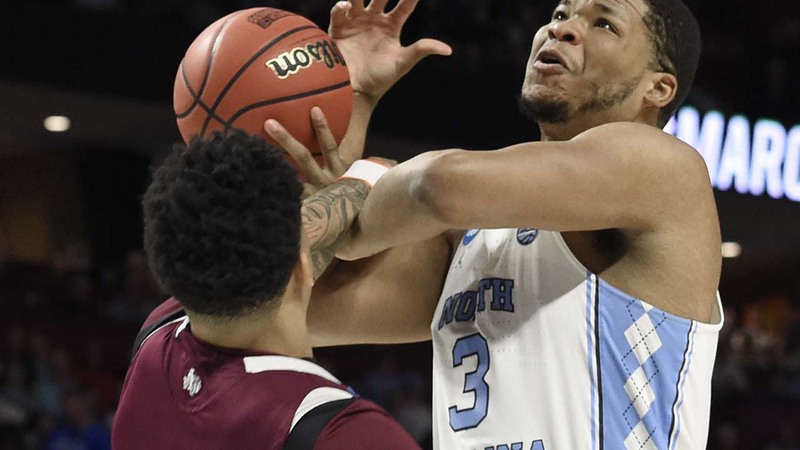 UNC: Jackson's recent shooting funk was the most obvious concern as it started its push to return to the Final Four after losing in last year's title game. The Tar Heels entered Greenville on a down note after losing to rival Duke in the ACC Tournament semifinals.